"Kick at the Darkness" by Keira Andrews- M/M, paranormal romance~ Price drop to $0.99! "Coming in from the Cold" by Sarina Bowen- Adult, contemporary romance~ Price drop to FREE! 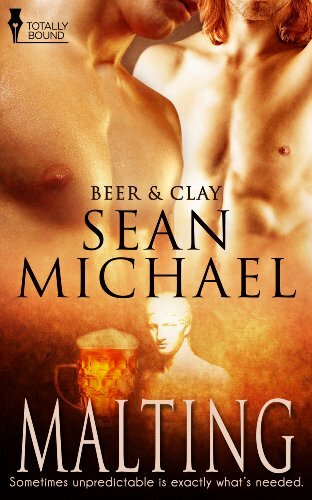 "Malting" by Sean Michael- M/M, contemporary romance~ Price drop to $0.83! 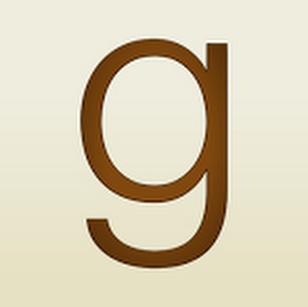 "Unfinished" by J.R. Barten- M/M, contemporary romance~ Price drop to $0.99! 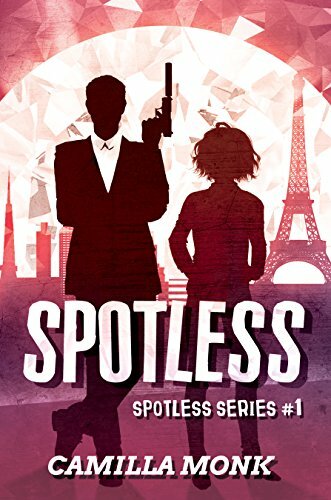 "Spotless" by Camilla Monk- Adult, romantic suspense~ Price drop to $0.99! 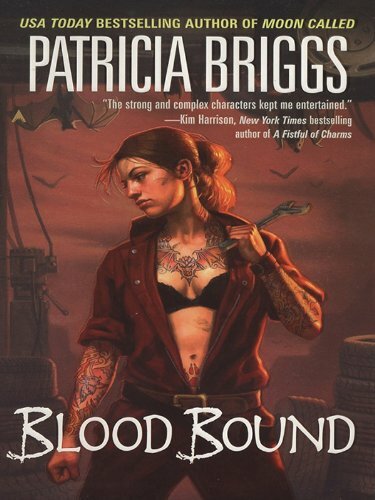 "Blood Bound" by Patricia Briggs- Adult, urban fantasy~ Price drop to $1.99! 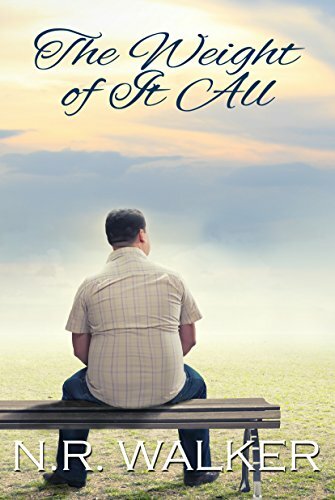 "The Weight of it All" by N.R. Walker- M/M, contemporary romance~ Price drop to $0.99! 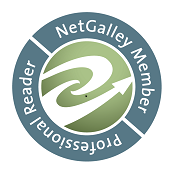 "Driven" by Harper Logan- M/M, contemporary romance~ Price drop to $0.99!